Today we’re going to take a look at five of the best iPhone 5S accessories on the market – the most essential additions for any new 5S owner. Let’s get straight into the picks, shall we? If you buy only one accessory on this list, make it this one. The Tech21 Impact Leather Flip covers all the bases, protecting your phone front and back while keeping a stand with you at all times. The Impact Leather Flip uses the innovative D3O material to provide protection you’d normally associate with much bigger cases, while the flip cover and magnetic fastener ensure that the screen stays protected too – no more taking your phone out of your pocket to find a host of fresh new scratches from sand, keys or other malcontents. 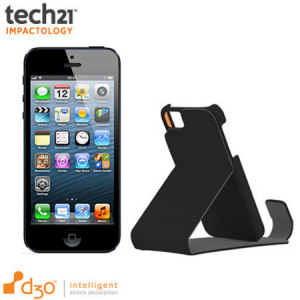 This iPhone 5S case looks good too, with a clean look that’s both professional and trendy. This whimsical iPhone dock is a fresh take on the whole docking concept, throwing out the old boxy designs and going for something more organic feeling. 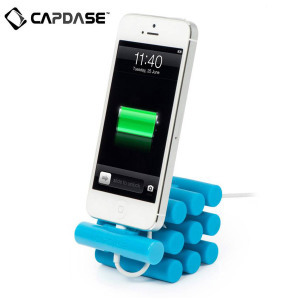 The Versa is a brightly coloured bundle of tubes, with space between for your charging cable to twist and turn into the perfect positon for easy charging. It’s equally functional as a standard dock, and much more entertaining. Behind this accessory’s long name is a rather excellent idea: How about instead of using plastic for screen protectors, we use tempered glass instead? The cost goes up, but so too does the protection. 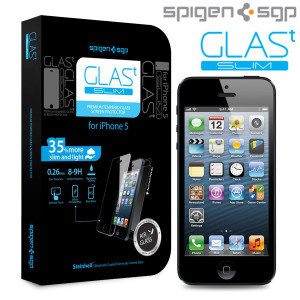 As well as resistance to the normal scratches and abrasions, this tempered glass screen protector includes shatter-protection, something you won’t find elsewhere. With an easy, no-bubble application process and excellent damage resistance, this is the easiest way to add bulk-free protection to your new iPhone. Behind yet another long name is another good, simple product. 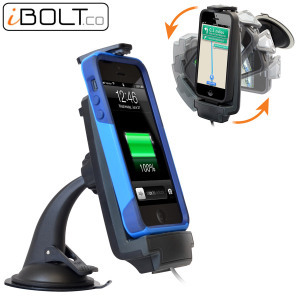 This is a combination car charger and car holder for the new iPhone, offering a nice sturdy design that ameliorates all manner of bumps as you travel. The iBolt is case-compatible too, so you don’t need to go through the hassle of de-casing your phone just to use the dock. This one is a lifesaver. 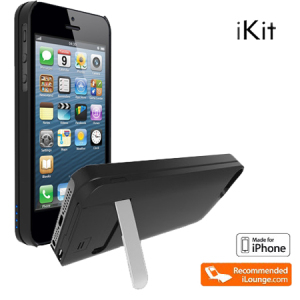 The iKit adds a whopping 1900 mAh of battery power to your iPhone 5S, more than doubling its battery life. That’s enough for more than 24 hours of calls or web browsing, and more than enough to see you to the end of the day. If you’re always running out of charge at precisely the wrong time, this is the case for you. Of course, the case is a bit bulkier than the Impact Flip we looked at first – but at least that bulk is used as extra protection. The iKit also includes a kickstand, so it’s easy to watch movies and play games with all that new battery life you have on tap.